The Lantic Pro Entertainment System is an IP based Audio/Visual Entertainment solution with central Media Storage Server(s), SD or HD Video Streamer(s) and up to seven Entertainment Center Clients. Movies and music are centrally stored on one or more media storage servers and are distributed to the entertainment centers via a single CAT-5/6 cable Ethernet network. Analogue audio and video signals like satellite TV and camera signals (optional) are captured in a streamer and distributed via an Ethernet Network. All media content is available on-demand from the entertainment centers. The Lantic Pro System has been designed specifically for those wanting outstanding Lantic performance, using the world renowned remote or optionally your iPod/iPad/iPhone, to enjoy A/V entertainment on a maximum of 7 zones. 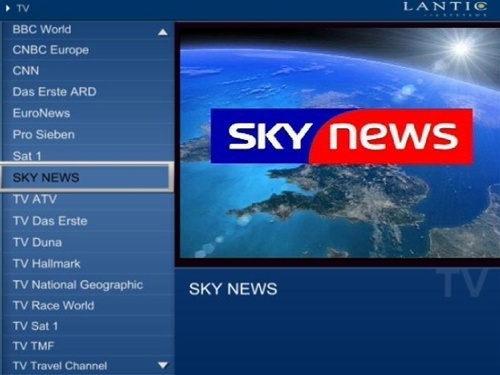 With all standard features of the Lantic Entertainment System including movies on demand, internet access, weather and radio the system can be upgraded seamlessly to integrate with your Chart Plotter, Radar and CCTV Cameras. Additional outputs will allow for Sub-zone installations for areas such as cockpits and en-suites allowing music to flow throughout the vessel. 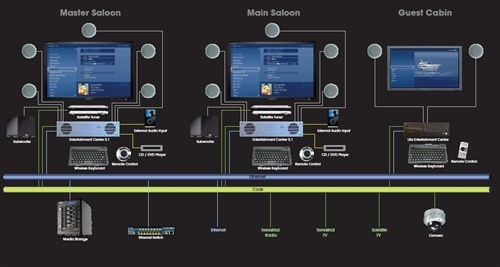 Designed with flexibility in mind Lantic Entertainment Systems provides a networked multi-user environment. The easy to use, distinctive and unique remote makes selecting all features simple for you, your guests and friends. The wireless or virtual keyboard gives you the world wide web at your fingertips, and the optional touch panels provide full control over each designated room. Lantic Yacht Entertainment Systems combine the latest technology with a modern user-friendly design, creating a powerful, flexible and unique Yacht and Entertainment control system, which gives you easy access to a world of opportunities. Now let the world come to you. 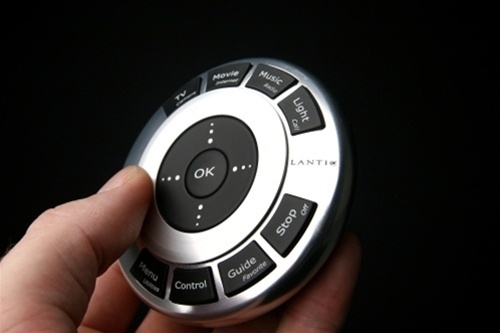 With an elegant and easy to use remote, you can control your movies, music, TV, radio and Internet. Movies and Music On-Demand - Get whatever HD/SD movie or music you want with a touch of a button rapidly and independently, throughout every cabin of your yacht including Blu-Ray!